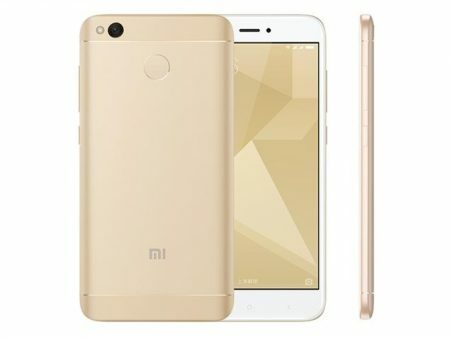 Xiaomi launched a new low end smart phone called “Redmi 4X” to the market. Expected best price of Xiaomi Redmi 4X is around Rs.8,799/- in Indian and $129 in USA. Check it’s advantages, disadvantages, price & specifications. 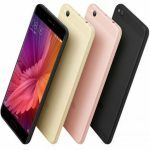 Xiaomi Redmi 4X runs on Android OS, v6.0.1(Marshmallow). It provides 2/3 GB RAM. 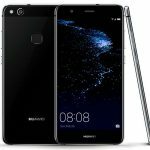 It is built with Qualcomm MSM8940 Snapdragon 435 Chipset. It comes with two variants as 32 GB internal memory and 2 GB RAM, other with 64 GB internal memory and 3 GB RAM. Its display has stunning pixel density for its resolution (~294 ppi pixel density) which is a good feature and gives you great clarity. It has average battery capacity of 4100 mAh and also non removable battery device which is stunning at this range. It has stunning screen-to-body ratio which is of 70.7% gives you great wide look.